Remember that time you and the crew piled into the boozer by the office and drank five pints in a row? No? Well, that was a wasted £3 a head. If the point of a Christmas party is to remind clients and staff why your company is worth working with, why is it that so many bookers spend the bulk of their budget on booze? 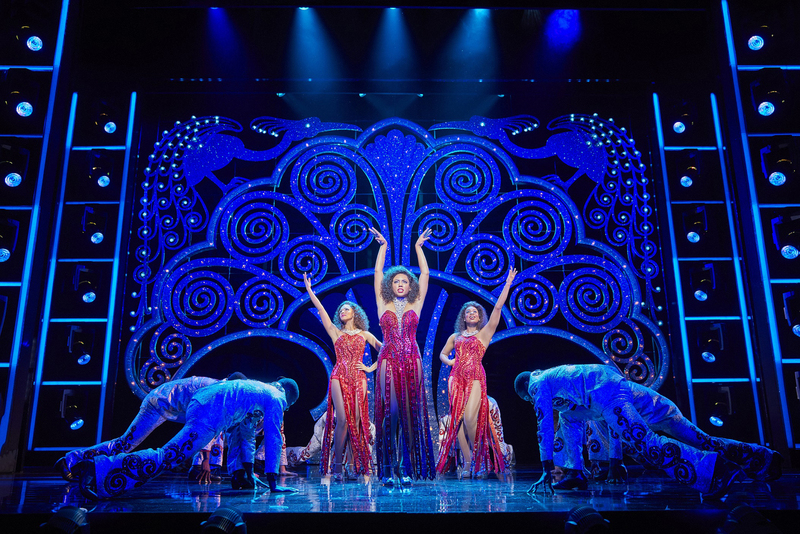 We Londoners are spoiled for choice when it comes to entertainment options and, by treating your guests to an experience, you’ll give them not just something to talk about at the event itself, but also memories to savour for months to come. Sure, you can enjoy a festive tipple (many hospitality options come with generous drinks packages), but it’s the goodwill generated by the occasion itself that will add lasting value to your business. Give yourself the gift of staff retention and customer loyalty by lining up a Christmas treat worth remembering. Below we’ve lined up the best options at sporting venues, but if you scroll down and click see more you’ll find plenty at cultural ones too. Trade pints for pop with a day at the races, where most packages come with a champagne reception. 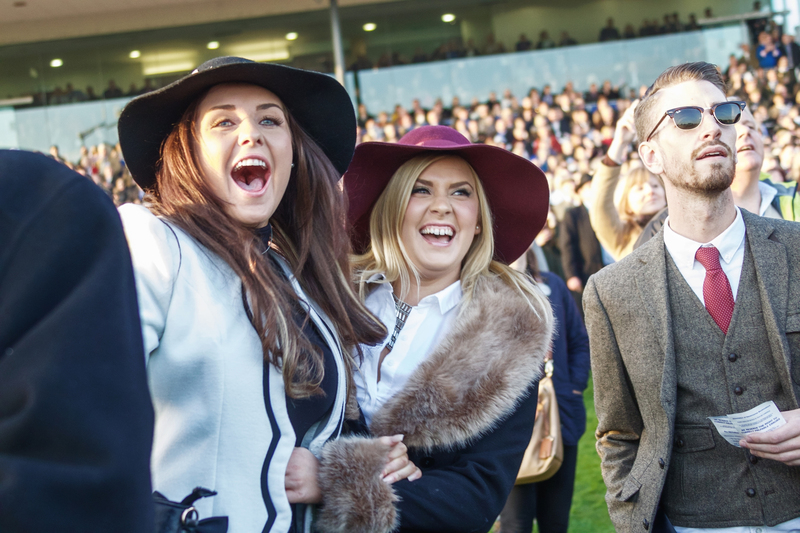 Newbury Racecourse kicks off the Christmas racing season with the Ladbrokes Winter Carnival on 30 November to 1 December 2018, when all-inclusive Private Hospitality Suite packages (think fizz, lunch and afternoon tea) cost around £390pp. The Berkshire venue also offers a less formal Freestyle Package for under £100pp. 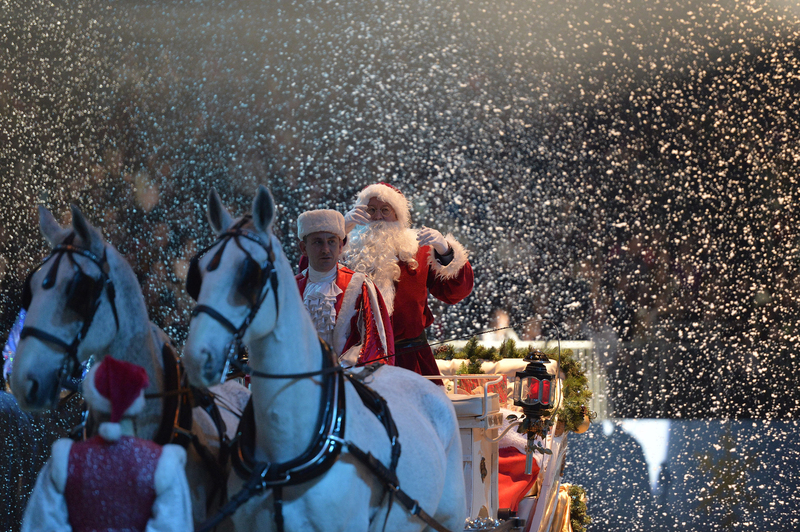 Ascot Racecourse goes all festive for its Christmas Racing Weekend from 21 to 22 December. Friday’s the best day for corporates, with fine-dining hospitality packages (around £127pp) in the Grandstand’s On 5 restaurant accompanying dramatic jump racing. The action continues on Saturday, when guests are encouraged to bring their families for carol-singing, mince pies and a visit from Father Christmas. There’s also free family entertainment lined up for the Tingle Creek Christmas Festival at Sandown Park Racecourse on 7-8 December. 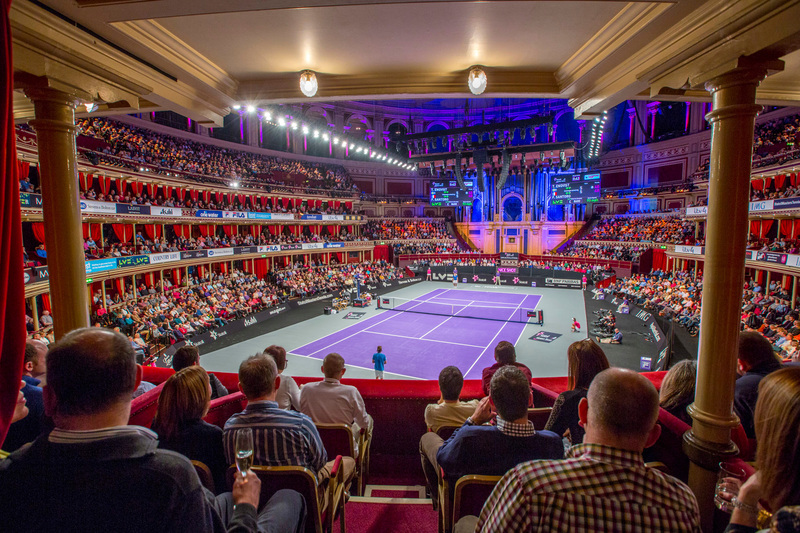 Sports don’t play out in much grander settings than the Champions Tennis at the Royal Albert Hall. Last year’s tournament saw the likes of Tim Henman, Pat Rafter and Juan Carlos Ferrero entertain crowds during four action-packed days, which this year will be between Thursday 6 December and Sunday 9 December. Our top hospitality pick is the Racquet Club package (from around £220pp), which includes a Q&A with one of the tennis legends. You certainly don’t have to be a horse-lover to enjoy a day at the Olympia Horse Show. Held in west London from Monday 17 to Sunday 23 December 2018, this is the only UK event to host all three FEI World Cup Qualifiers, so you can expect world-class dressage, show jumping and driving in one place. Hospitality options, ranging from buffet lunches to four-course black-tie dinners, start at around £1,620 per box of 12. 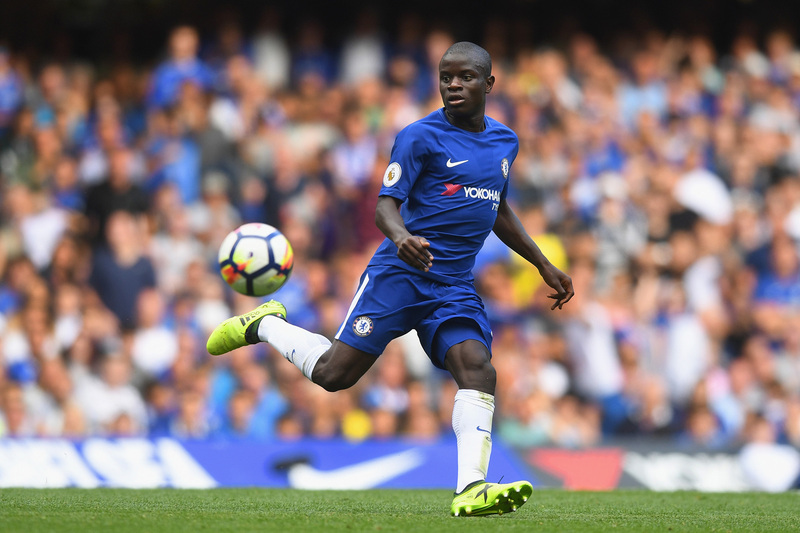 Tickets for Chelsea FC are always hot property at Christmas but following a generally poor showing in 2017-18 the former Premier League champions are expected to bounce back. Fixtures have not yet been announced but expect matchday hospitality packages (from around £200pp) available for home games on various dates. All come with pre-match food and drinks and padded seats in the West Stand, and some include stadium tours. 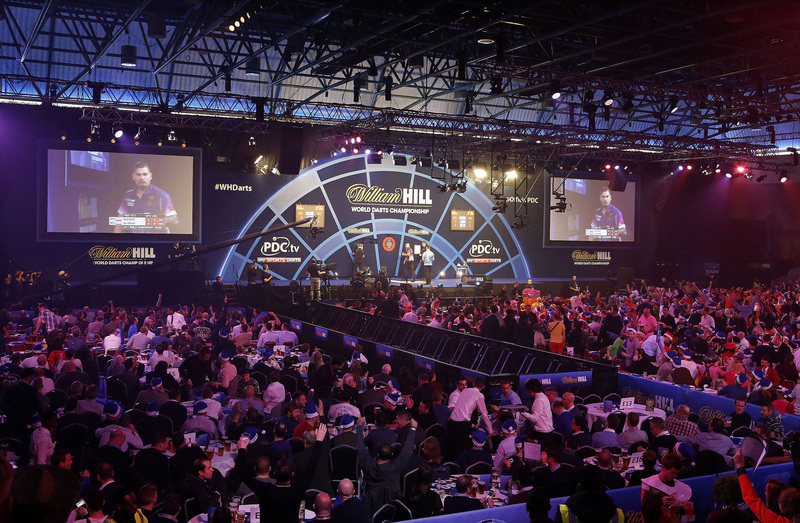 Expect the people-watching to be as entertaining as the darts action as thousands of fans, many in fancy dress, crowd into Alexandra Palace for the William Hill World Darts Championship (second half of December). Reports that some 25,000 pints of beer are sold on each night of the tournament should give you an idea of the atmosphere, but the hospitality (from around £170pp) is surprisingly refined. Email bookings only. Prefer a night at the theatre? Or perhaps a company trip to the cinema? See more ideas here. Are these the best restaurants for festive fun?